Following up from the article 5 Ways to Support Your Child’s Creative Genius, SOYA’s founder, Khadijah Z. Ali-Coleman discussed the topic further on WEAA 88.9 FM in this 2017 broadcast. Enjoy this #tbt and feel free to share and comment below. How are you supporting your child’s creative genius? Khadijah Z. Ali-Coleman is a multi-media strategist and professional creative who has built an expansive interdisciplinary career as a professional in higher education, media, student development and the arts. She has edited two book anthology collections, Liberated Muse Volume I: How I Freed My Soul (2009) and Liberated Muse Volume II: Betrayal Wears a Pretty Face (2012) that are available on Amazon.com and other online book sellers. The third anthology, Creases Expelled from the Fold (2017) was published on LiberatedMuse.com as a digital anthology that can be viewed for free. Her new children’s book Mariah’s Maracas is now on sale. It’s always great to be in the know of what programs are in and around the community that offer youth programming that is of high-quality. 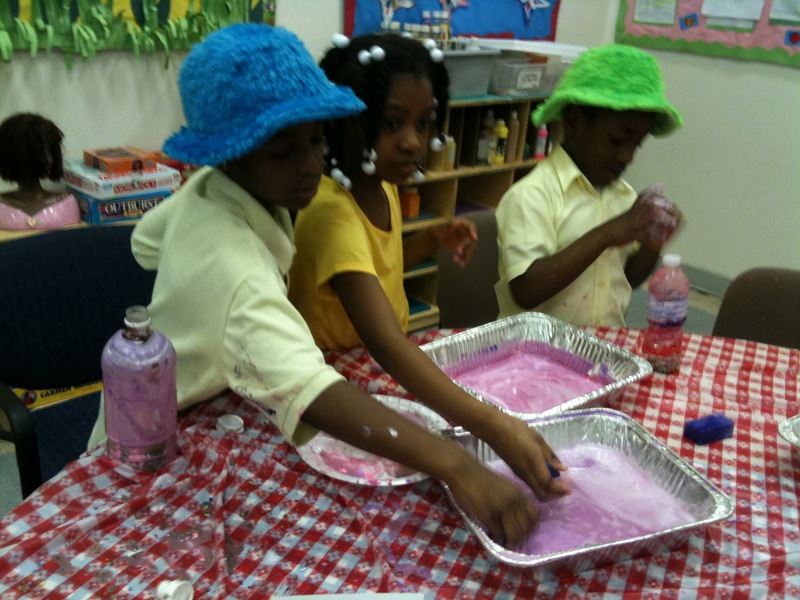 The new blog “Arts for DC Kids” recently updated us on several such programs that you can choose from. Check the list out here. This great list breaks the programs down into categories of Multidisciplinary, Dance, Theater, Music and Visual Arts and contains some of the more popular programs alongside some lesser known organizations. Kudos to Arts for DC Kids for a great compilation and here’s hoping those of you reading who are parents select something that’s a win for your young person!